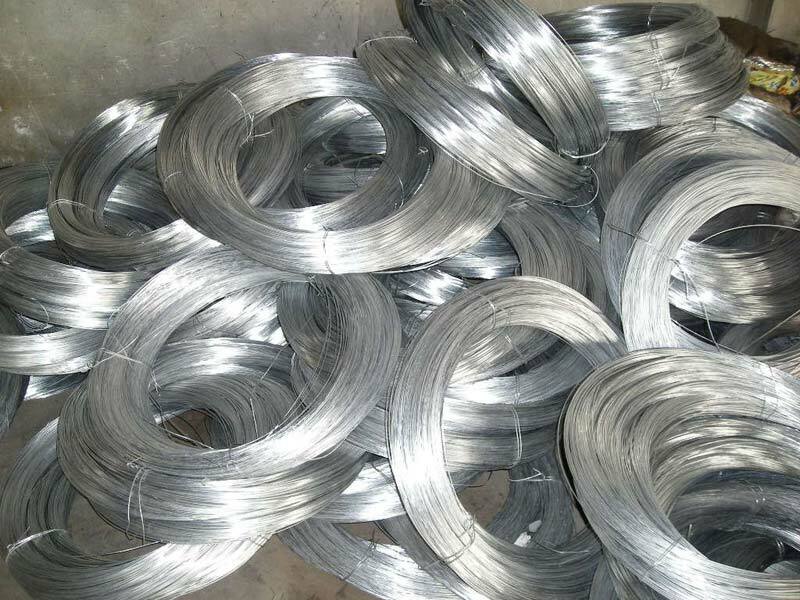 Metal Wires find extensive usage in the manufacturing of condensers and evaporators of air conditioners and water coolers. 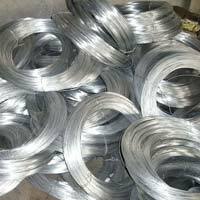 We are based in Tamil Nadu, India and involved in manufacturing and supplying Metal Wires. 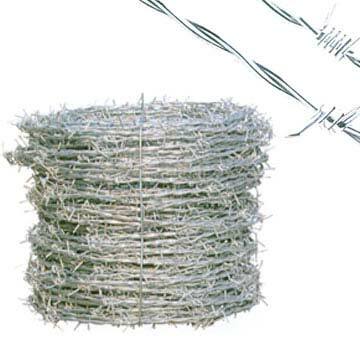 We make available various varieties of Metal Wires like Steel Barbed Wire, Galvanized Iron Wire and Mild Steel Wire. 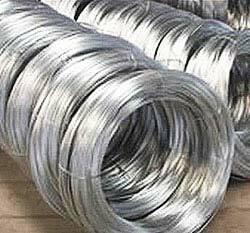 The entire range of our Metal Wires is well-tested and therefore, is safe to use.